Mayhem at the ‘Mau Mau’! Shots of Sabatta live at this Portobello Rd venue from 17 and 28 October! 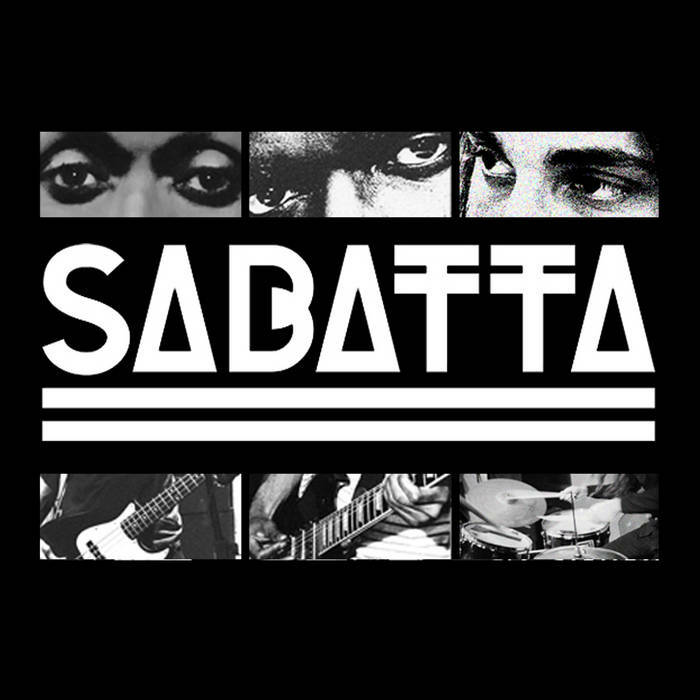 SABATTA – A Video Diary Autumn 2016 – Please share your clips with us! “Gizza’ job!” SABATTA play the Party In The Park Fundraiser at The Job Centre Deptford! Yinka in brand new James Arthur Video – You’re Nobody Til Somebody Loves You!